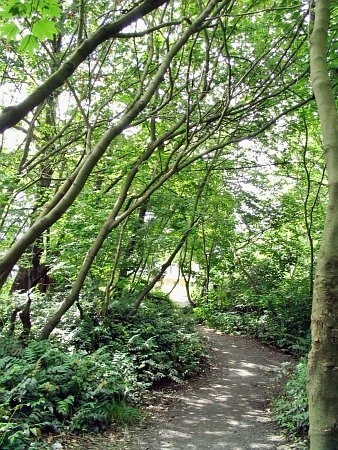 Renfrew Ravine is a steep, natural area through which runs a portion of Still Creek. 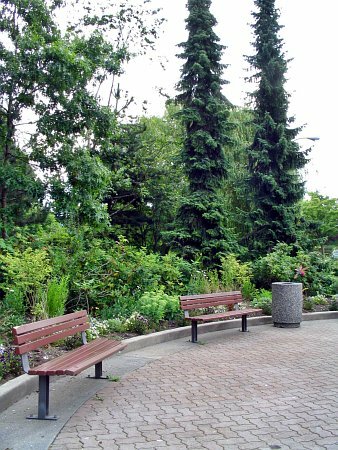 One of the few formal spaces is the German Heritage Plaza on 29th Avenue, a small and pleasant seating area; several community art projects and native plant restoration gardens can be found along the winding, dappled pathway that runs the length of the park on the east side. It is named for nearby Renfrew Street.